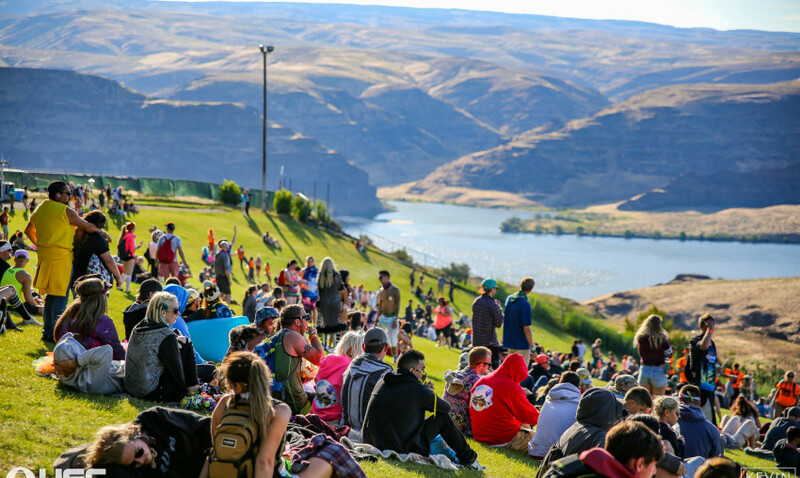 Get well and truly reading for the 2019 Paradiso Festival – with a 4 Day Camping Pass for the entire weekend! Gorge Amphitheatre brings a groundbreaking line-up each and every summer but it wouldn't be complete without the annual Paradiso event! Book your camping tickets and head down on Thursday 13th June 2019 for this 4 day showcase of the best in digital music! The biggest EDM event of the year is soon approaching…. come and escape the world of the normal life and head to paradise this Summer! It's time to pull together and join the movement of music and appreciating the natural beauty that surrounds us at Gorge Amphitheatre. Dancing to live music is one of the biggest ways to express ourselves and celebrate the unity that is within us… Life is ever-changing so why not break free of the rat race, Paradiso 2019 invites you to come along to the live venue – forget your troubles behind and get ready for a weekend of pure fun! With groundbreaking acts and a full packed weekend of entertainment, plus camping along side your friends right in the heart of the mid summer season – what could be better than that? !